Jan Lawnikanis is an award-winning Australian artist with 24 years experience teaching art classes and workshops on the Gold Coast, Brisbane, in rural Queensland and New South Wales. 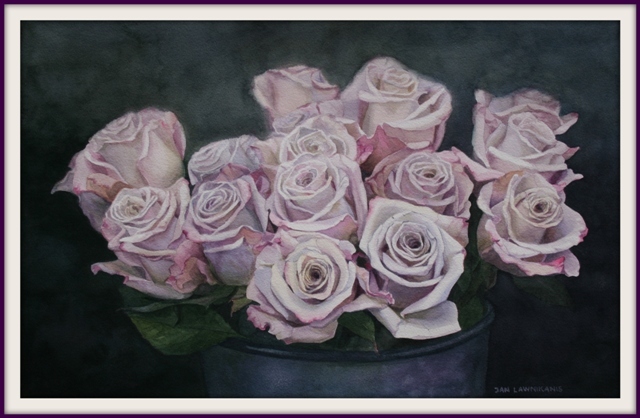 Jan is currently specialising in watercolours, and particularly in painting flowers. She also uses coloured pencils as a fine art medium to create detailed still-life paintings.